See How a Fabrication Facility Maximizes Production & Minimizes Downtime with Superheat. 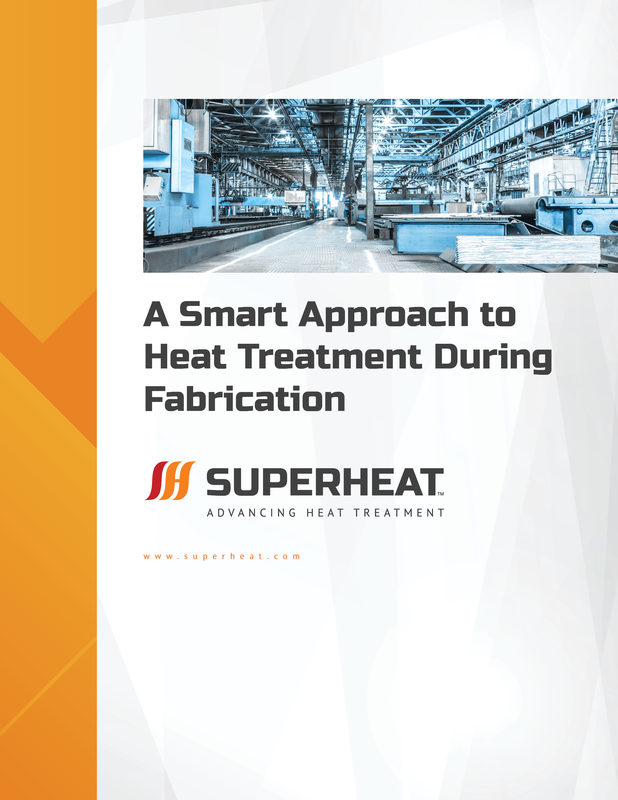 Learn how a smarter approach to heat treatment helped a fabrication facility maximize production and minimize downtime with Superheat’s innovative technology. This case study highlights the importance of quality when meeting code specification to ensure the job is done right. Fill out the form to learn how you’re able to reduce costs, save time, minimize risk, and improve quality on your next project. Superheat was founded on the principle that cutting edge technology can offer a better way to provide on-site heat treatment. Today, Superheat is the world’s most responsive and innovative heat treatment provider. For more information about Superheat, contact us using your preferred method below. With over 30 facilities worldwide, there’s a Superheat location near you.